Family Photography shoots are a qunitessential part of our role as photographers and very special to our hearts, these images are snapshots in time in our busy world which, aswell as giving instantaneous pleasure, years down the line these images are truly treasured. 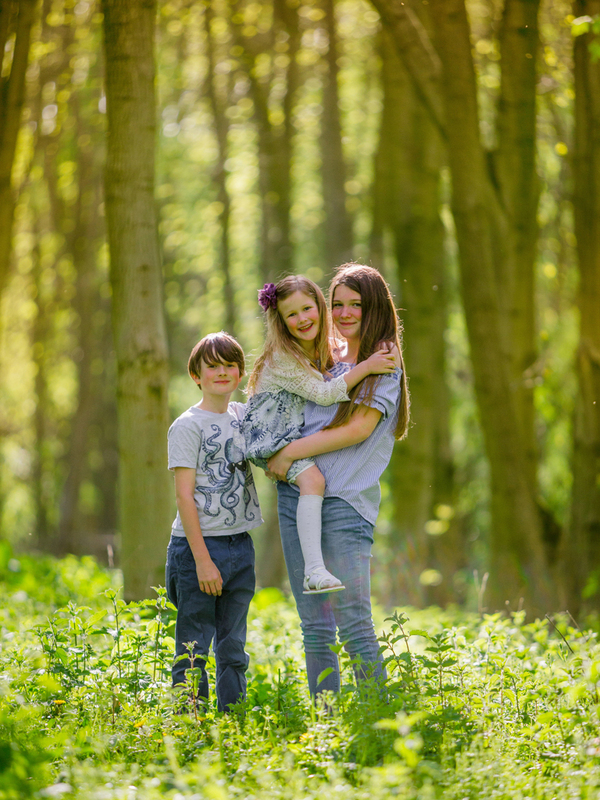 We recently had the huge pleasure to photograph a lovely family on a Country Estate where Mum, Catherine grew up along with her brothers and sisters, but our connection with Catherine and her family didn't start here. A few years ago we were asked by Catherine's brother (who now owns the Estate and runs it as a hugely successful wedding venue and restaurant, but has still managed to maintain the country and family feel) to photograph their Father's funeral. Geoffrey,who by all accounts had been quite a character, nearly 300 friends and acquaintances turned out to pay their last respects and share their own memories. Photographing a funeral was not something we had considered we would ever do, but I have to say that we were hugely moved by the occasion, as well as being immensely privileged to document this moment in time of a family's history. A few years on Catherine's family are growing fast and she chose to revisit the Estate with her own children for a Family Photography shoot which in turn was a Father's Day gift for her husband and children's father. We started by going deep into the Estate close to where Grandad was laid to rest and a walk along the stunning woodland trail. Followed by visiting other special areas and trees where Catherine used to play with her brothers and sisters on the Estate. What Catherine says "Thank you, Jane & Stan, for taking wonderful photos of our family. The children really enjoyed the photoshoot and we're absolutely thrilled with the results. I keep telling everyone about you - everyone has commented on our large wall art picture of the children in the woods!"